- Readjusted angles of light reflections. 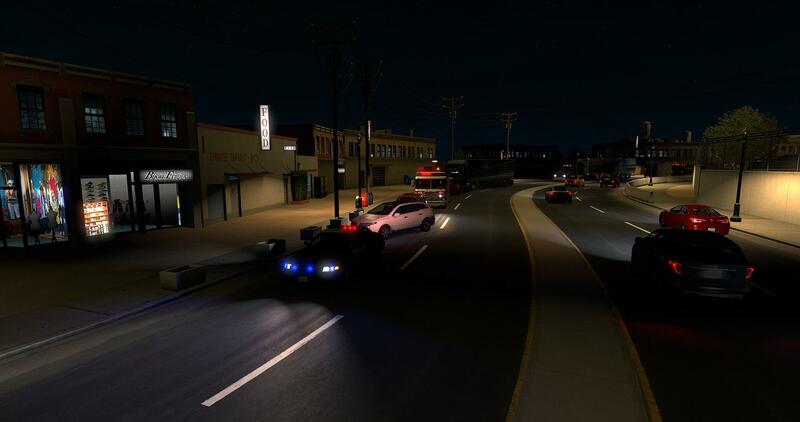 - Readjusted colors of some light reflections. 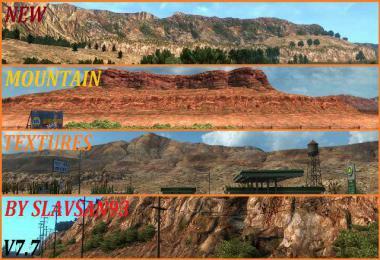 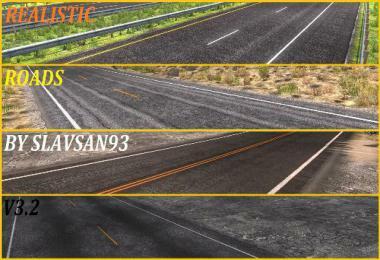 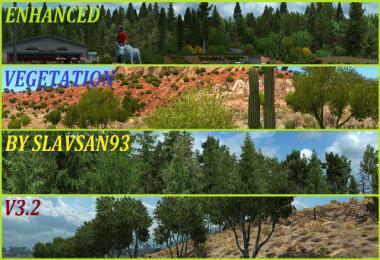 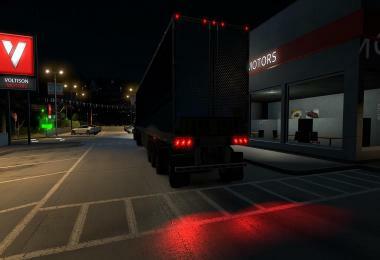 - Brightness levels of light reflections reduced to the minimum possible value to make them less visible in daytime. 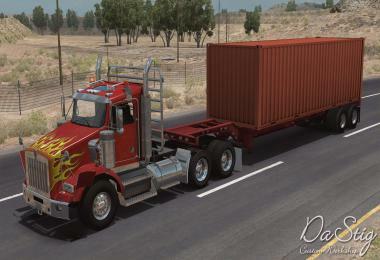 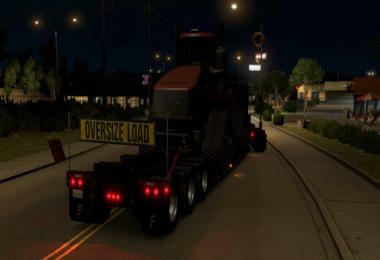 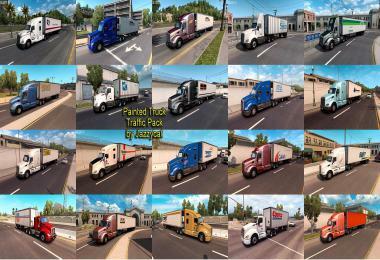 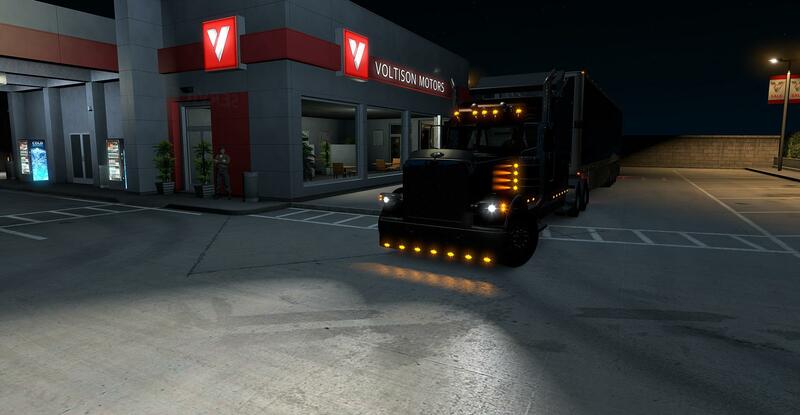 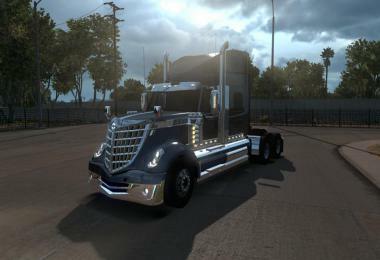 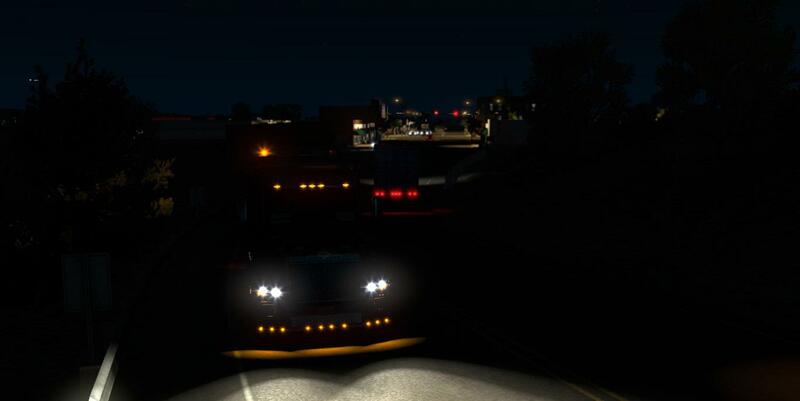 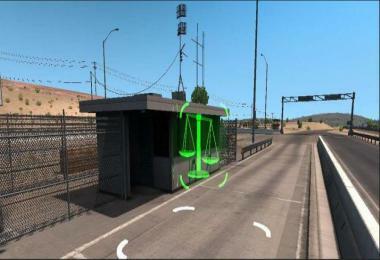 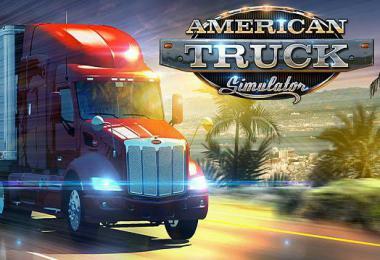 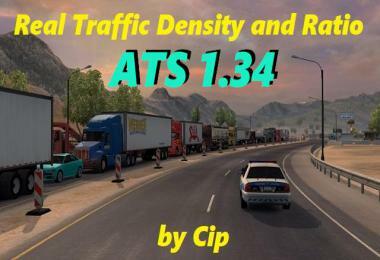 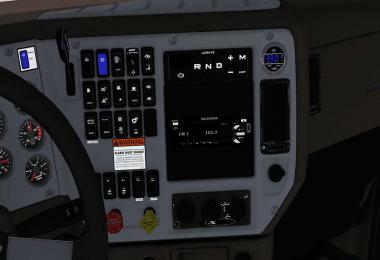 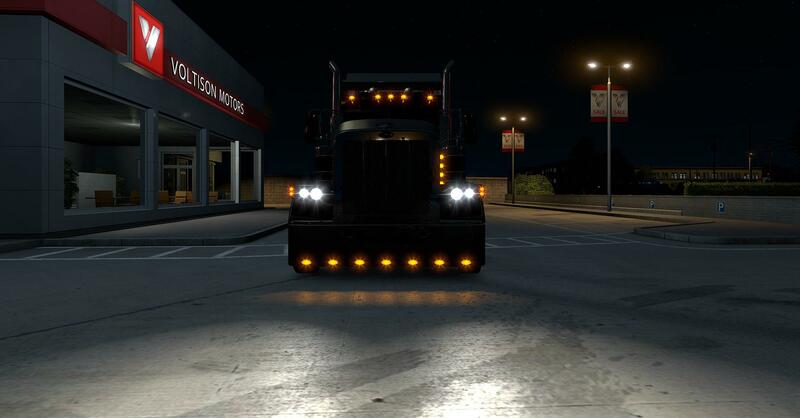 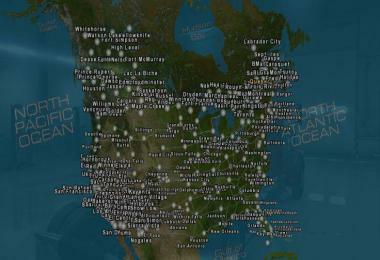 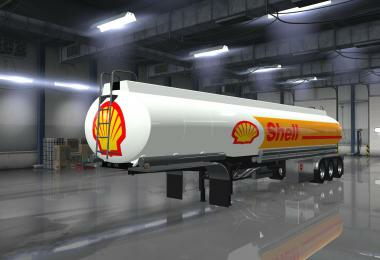 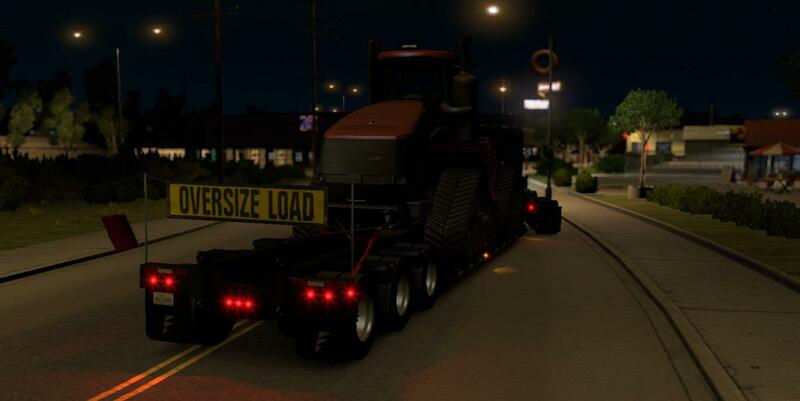 - This mod also changes the lights of street lamps and traffic lamps for better realism.